Site was made by an experienced booster: Here you will find all the information you need: Beginners guides about Dota2, CS:GO, LoL, WoW; How to start boosting. Hello and welcome to my guide about Slark. In my humble opinion he is one of the best heroes for solo boosting. With him you can easily win games solo and rise your rating very fast. His main stat – Agility, and this mean that in late game he will have a high attack speed and a ton of armour. Slark jump forward and catch first hero that appears at his path. Enemy recieve damage and became rooted to Slark. That mean that he can move only in short radius around Slark. Slark steal life essence from enemy heroes. He steal all atributes from enemy and transform it into agility for himself. Slak hide himself in a cloud of shadow, becaming invisable. This invisable do not reveiled be anything: attacks, using of items or spells. Also it have Passive effect, when opposite team do not see him, he moves faster and has a great HP regeneration. There is so much pain in Slarks name. 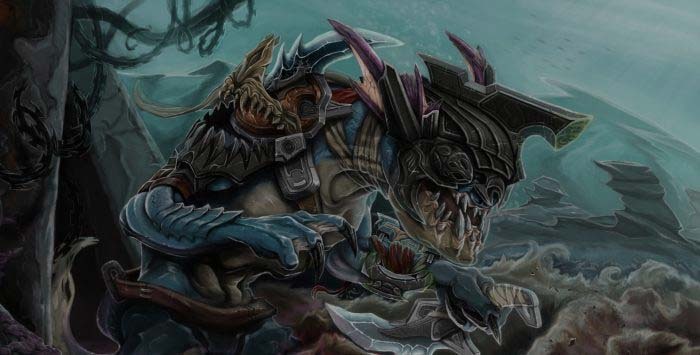 From the appearance in patch 6.65 Slark became a great pub stomper, and still he is. Meta comes and goes, but Slark is always at the Top. His abilities allows him to be actual at any stage of the game. Dark Pact – Univesrsal ability, that allows you to deal 300 magic damage with 6 sec cd, also do not forget about it ability to dispell all harmfull effects. Pounce – looks like a Miranas leap, but pounce deal 160 magic damage, and bound enemy hero to Slark for 3.5 sec with 8 sec cd. Essence Shift – That whats make us one of the strongest carry in Dota 2. 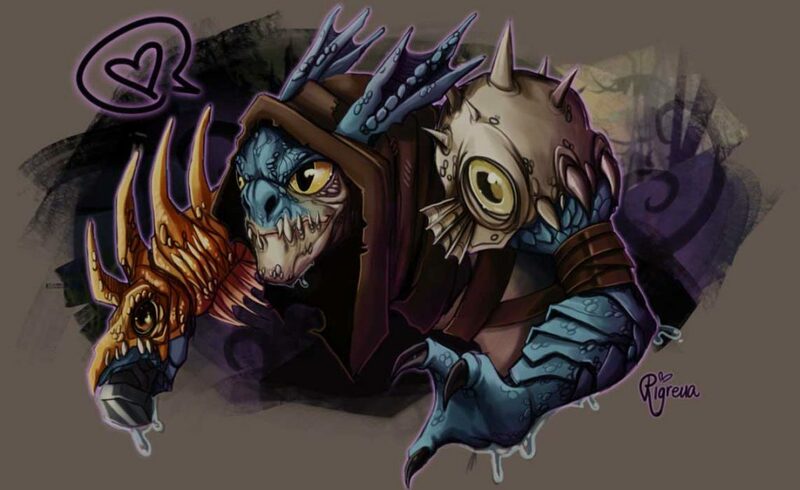 With it Slark steal 1 of each attributes from the targe, and transform it into Agility. Duration in Late game – 2 minutes or 120 sec. 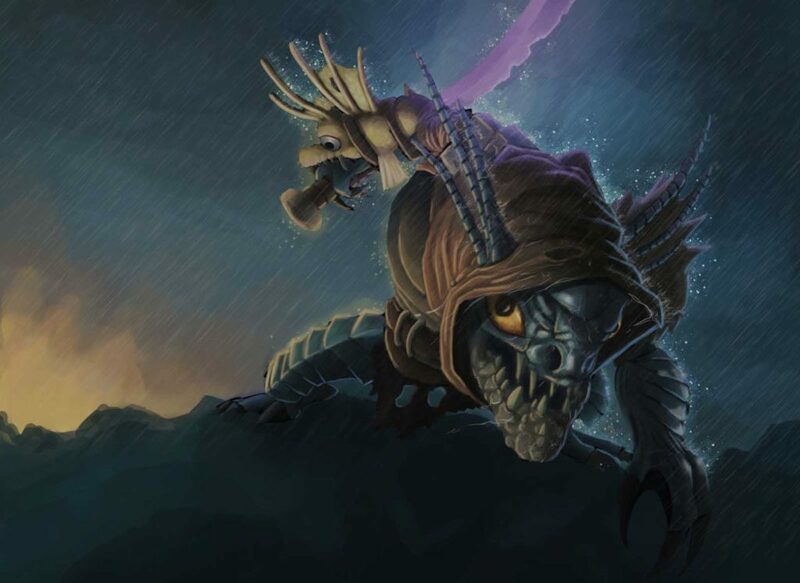 Shadow Dance – Main ability of Slark that make from him an unstopable machine of death and best choice for boosting accounts. Ultimate give us 3%/5%/7% of hp per second while opposite team do not see us, also with it we can run with 522 movement speed fo 70% of the game. Active of this Ultimate makes us Invisable that can not be revealed for 3 seconds. First thingh you need to do – learn how to escape from the most compilated situations. All Slarks boosting power is in HP regeneration, so use this ability wisely. Start as many fights as you can, Farm lines as BurNIng in his best ages, and let the PTS be with you. Starting Items: Tango x2, Quelling Blade, Ring of Protection. You main goal at early stage – gain as much exp as possible. Even if enemies are harrasing you, sent you to the tavern you must bear all of this until you gain 7 level When you get your ultimate you can farm anywhere at map, and gank anyone tries to ruin your early game. With your fist money buy Stout Shield and then Ring of Basilius. Next our step is to upgrade our shield to Poor Mans Shield, after that we buying Boots of Speed and Ring of Aquila. I will not say anything about early game, becouse in pub anything can happen, and in the most cases everything will go terribly wrong. That means that your main goal must be accumulating enogh exp for 7 level. Right after that point we will accumulate our critical mass to destroy entire enemy team, and throne aswell. Thank to the Raindrop and aquila we can farm 2 jungle camps without any lost of mana or hp and push line when camps are respawning. With our first money we must upgrade our boots to Power Treads, and next step is to decide what will be better in our case : Shadow Blade or Echo Sable. If you play at rating that below 4000 mmr, then you can bravely choose Shadow Blade, in other case – Echo Sabre, because the highter the rating, the biggest are chances to meet 5ManDoto. For more stable game for boosting your MMR in that case you must buy Echo Sabre. With this Artifact we can faster our farm to 4 camps per minute, and increase our push potenrtal and hp pool (plus quite good mana regen). Right after Sabre we rush for Shadow Blade and then upgrade it to Silver Edge. With this setup we will have about 1500 hp, 700 mana, 130 damage, 8 armor and 0.8 attacks per second. Our full burts from invis will deal about 450 phisical damage (if enemy has 10 armor) and 345 magical in 1.5 second. After all of this we buy Eye of Skadi, Linken’s Sphere, Abyssal Blade and win the Dota 2. Slark has a great vision, and his range of view – 1800, and at night you can deal namy bad things with enemy, because you have a lrger distance of view then them. At team fight you must soak as much damage as you can, to do so you must leave the battle often, regen your HP and then dive in again. Repeat until victory. You must use Pounce very accurate. In the professional hand Pounce can make miracles. For the entire game tell you team where enemies ward are, due to your ultimate passive effect you can predict where they are pretty accurate. Use your Ultimate only as an emergency button in critical situation. This entry was posted in Boost, Dota2 and tagged Advices, Beginners guide, boost, Boosting, dota, dota 2, Easy, mmr, mmr boost, Slark by Game Boosters Group. Bookmark the permalink.